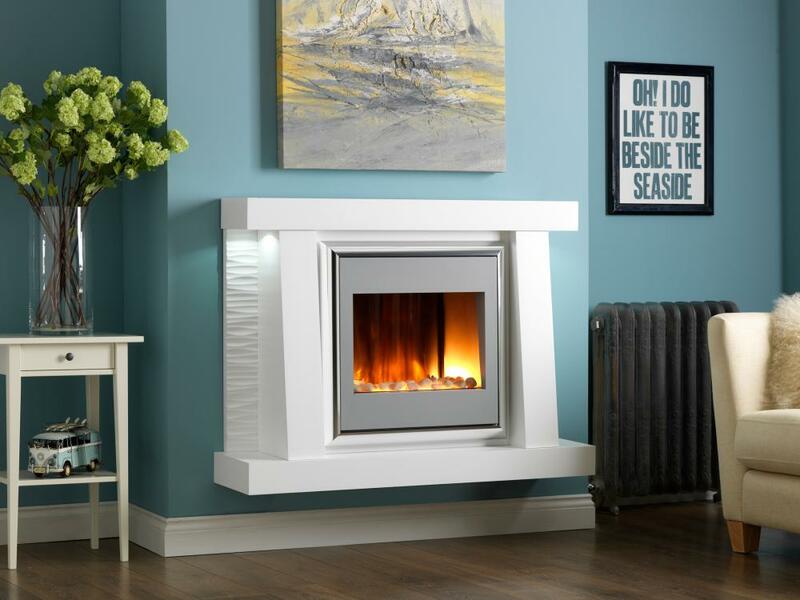 At Interdec Fireplaces Ltd, based in Preston and serving the surrounding areas, we supply a range of electric fireplaces for your home. 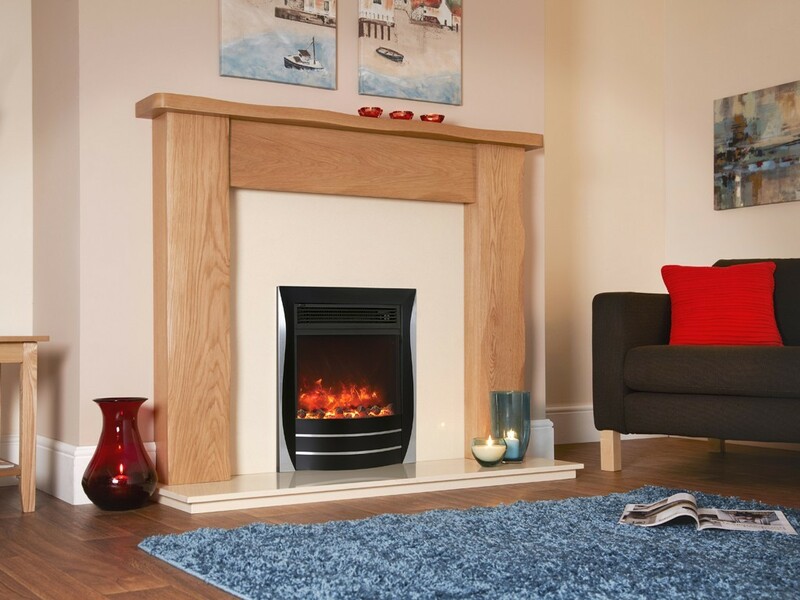 Retaining the stylistic beauty of our gas or multi fuel fireplaces, our range of electrical fireplaces are perfect for a practical – yet aesthetically pleasing – fireplace design. If your home isn’t equipped to deal with more traditional types of fireplace, choose one of our electric fireplaces. We appreciate that not everyone’s home is suited to housing a multi fuel or gas fireplace. If this applies to you and your home then consider investing in one of our electric fireplaces. Retaining the stylistic elegance of our other fireplaces, our range of electrical fireplaces offers a realistic alternative for your home. See our electric fire suppliers below and go on their website or download the pdf brochures for your perusal.